African patterns play a big role in the history and culture of people in Africa. Tribes use different patterns, colors, designs, and styles in their items to signify a more in-depth meaning of their usage. 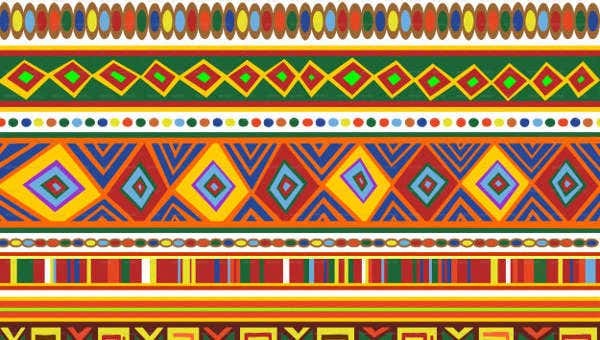 An example of this is the use of different colors in their textiles used for clothing for different tribal practices and activities. 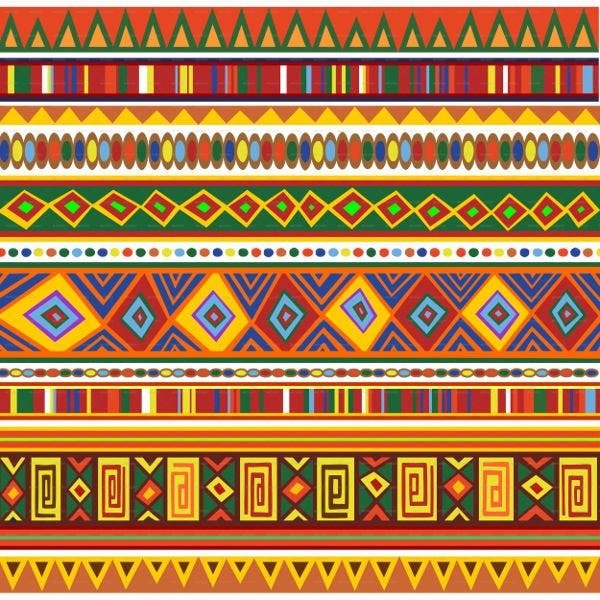 Nowadays, African patterns are more known to be of use as a design material. There are a lot of ways how you can incorporate the design of these African patterns to the modern items that we have today. 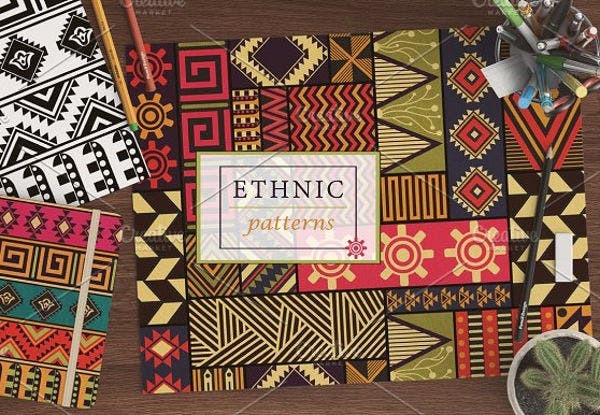 You may browse through our Photoshop patterns and spot if there are any African patterns in there that you would like to use. 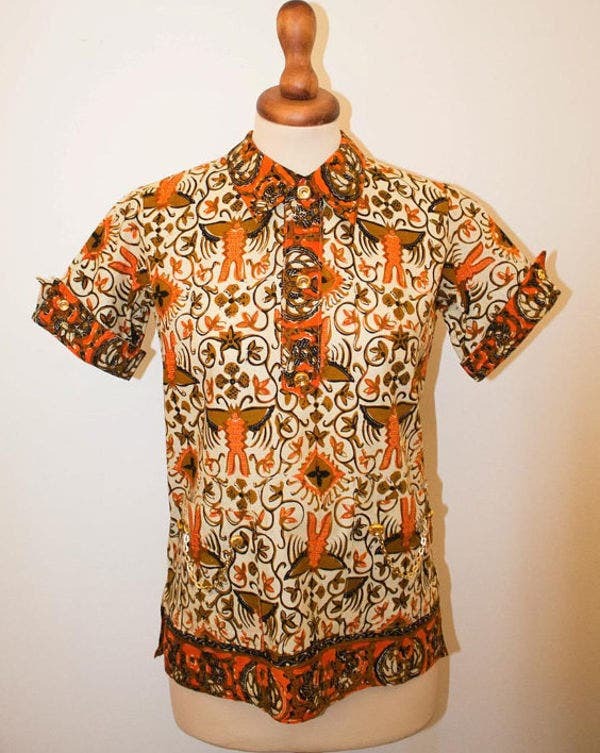 African patterns possess an individuality based on the designs that they use to create a pattern. 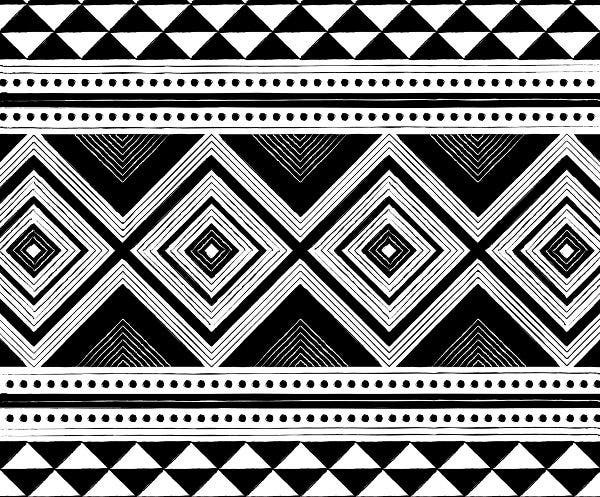 There are a lot of symbols and meanings to all the items that are put together to create a specific African pattern. 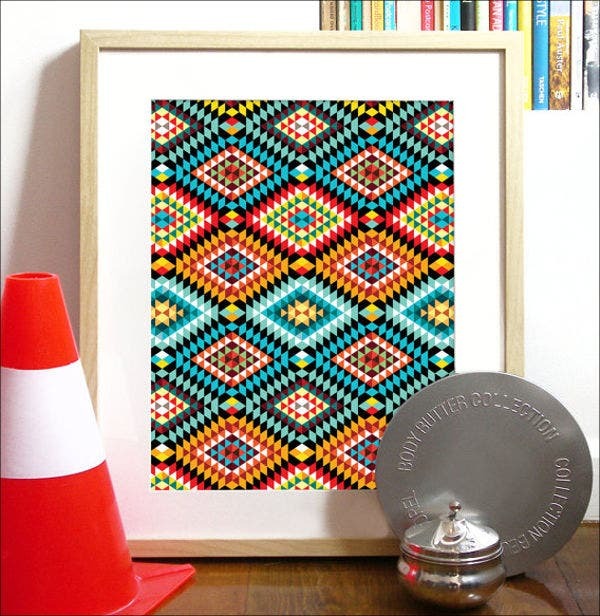 These patterns are based on realities and the daily experiences of the African tribe. They draw artistic inspiration from real-life happenings like the giving of birth to a child as associated with the thread works and spinning process in the creation of their textile patterns. There are a lot of cultural and historical significance in all the African tribes do, which is why their patterns are not only visually pleasing but also holds a lot of their heritage and personality. The details in African patterns will make you wonder how these tribes come up with the overall visual aesthetic of the patterns that they have made. All the lines, the shapes, the curves, and how they are formed and linked together have differing meanings. These details are what makes the African patterns very interesting and worth using. 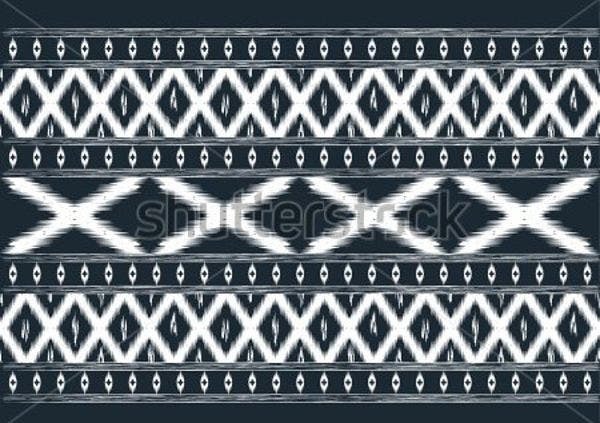 Aside from our African pattern samples, you may also download other Tribal Patterns, which may be of use to the project that you are currently undergoing. 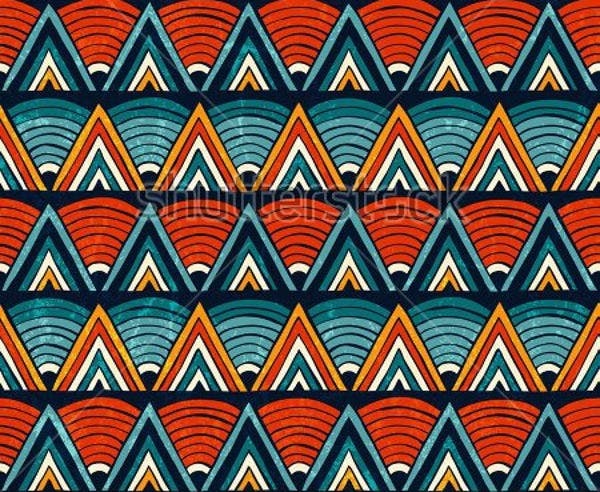 Merchandise like cellphone cases and covers, tote bags, watches, and other materials can use African patterns as its main design components. Fashion houses have already used African patterns in the past seasons for their collections. 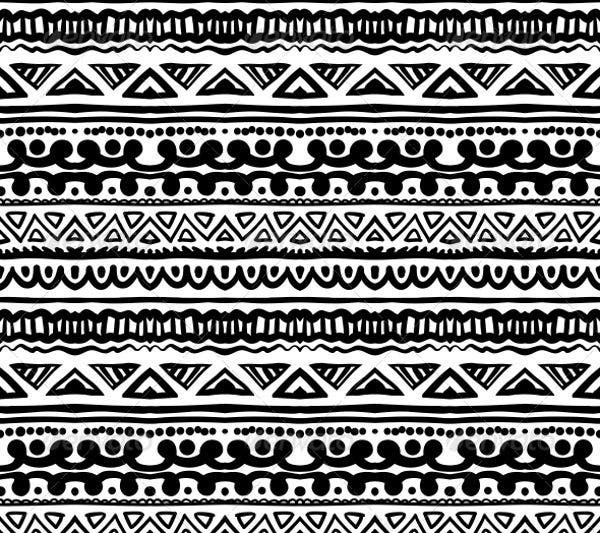 African patterns may be seen on clothes, shoes, bags, and accessories, to name a few. African patterns have also been used in home furniture and materials including pillows, chairs, bed linens, curtains, and a lot more. Interior designers also use African patterns in giving a character to a space that they are designing. African patterns can be seen on the tiles of a home and other establishments. Also, there are ceilings and walls that have African patterns as a design. 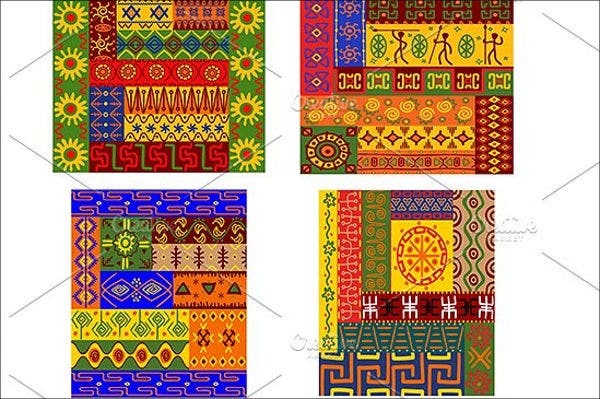 African patterns may also be used in designing different documents and projects like banners and flyers. The key to getting the proper African pattern for what you are currently doing is to analyze the overall design that each option has. Make sure that the colors and patterns being used will complement the structure and the idea of what you are creating. 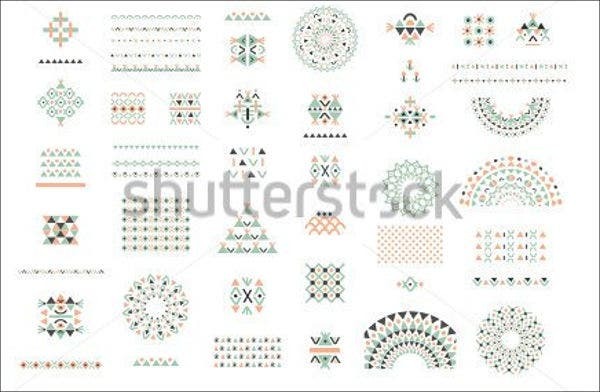 Other than our African patterns, you may also download our Geometric Patterns for your endeavors.